Every Internet user has more than one email accounts and he has to Login respectively each account to read the incoming email which is both tedious and cumbersome process. so In this post I am sharing with you all a simple Tip on how you can managemultiple email accounts in Gmail and other mail services through using a single central account. Every mail account has an forwarding address option. 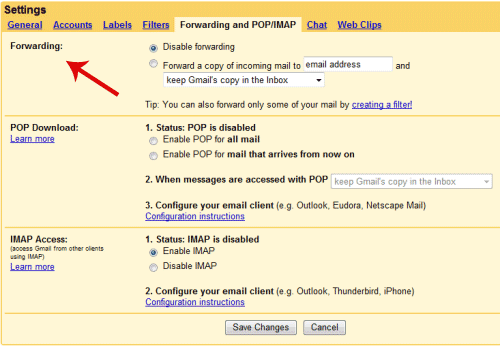 You can use this option to connect multiple email accounts to a single Gmail account. 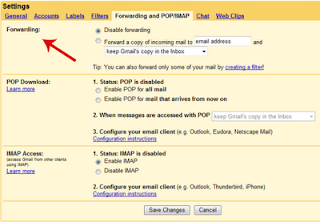 Copy of all the mail sent to your email accounts is also forwarded to your central gmail account. hence you can see all the incoming mail to your multiple email accounts from a single Gmail account. 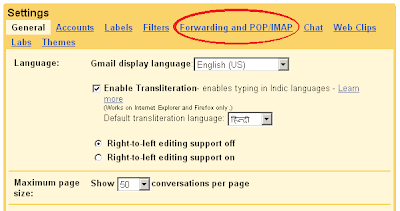 To activate this service in gmail follow the below steps. 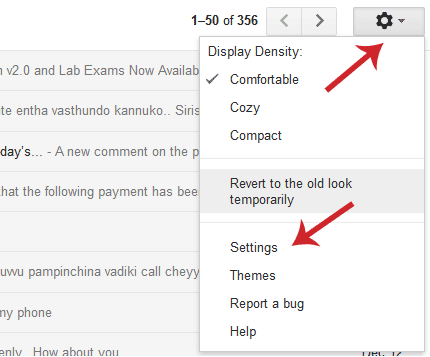 Login to your Google Mail account, click the wheel icon in top right and select Settings from the menu drop down. In the first header Forwarding, click on the Add a forwarding address Button then a Text Box will appear. 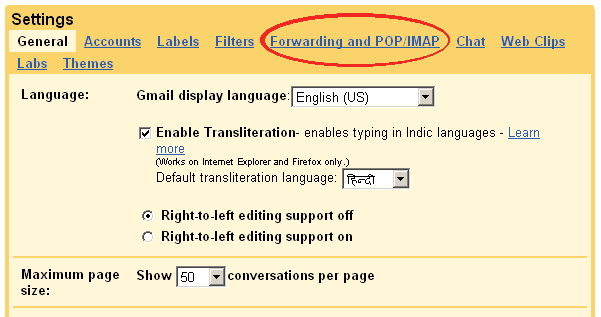 In this Text Box, Enter the central email address where you want to forward the copy of your mail. Click on the proceeds button, Now a confirmation mail is sent to your central Gmail account. Login from your central Gmail account and Click on the confirmation mail to verify the account. Done, After that copy of all your mail is sent to your central email account. This email forwarding service is provide by each mail client service provider and you can add any number of email forwarding address. Thank you for reading the article on how to manage emails accounts by a single Gmail Account. Tushar Singhal is the Author and Administrator of RhceBlog.com. He is Bachelor of Technology in Computer Science and Also a Red Hat Certified Engineer. You can find him on Google+ and Facebook. Go to About page to know more about me.